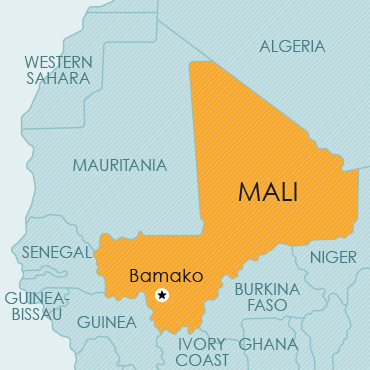 Mali is a landlocked, surrounded on the west by Senegal and Mauritania, on the north-east by Algeria and Niger, on the south-east by Burkina Faso, and on the south by Ivory Coast and Guinea. Provision is made for copyright protection in OAPI member countries in terms of the Bangui Agreement. In Mali legislation to provide for copyright was recently enacted – Law no 08-024 of 2008 on the Regime of Literary and Artistic Property in the Republic of Mali.